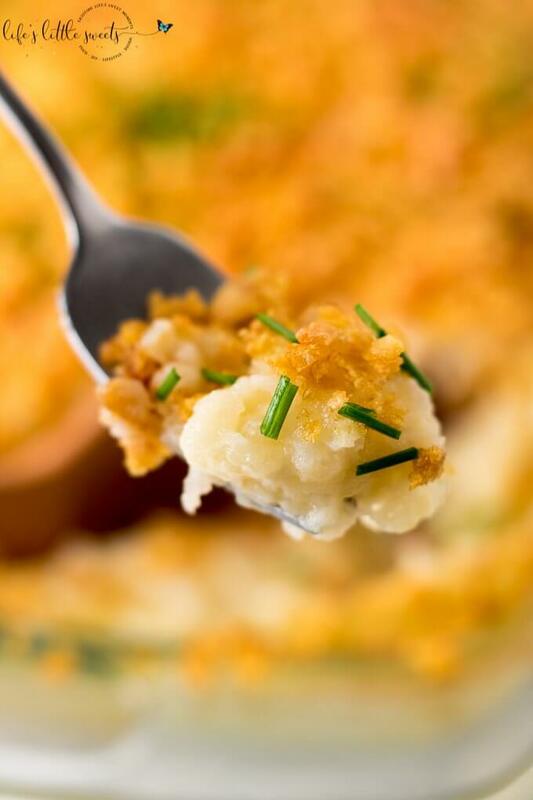 Hi Everyone, have you ever tried “Funeral Potatoes”? 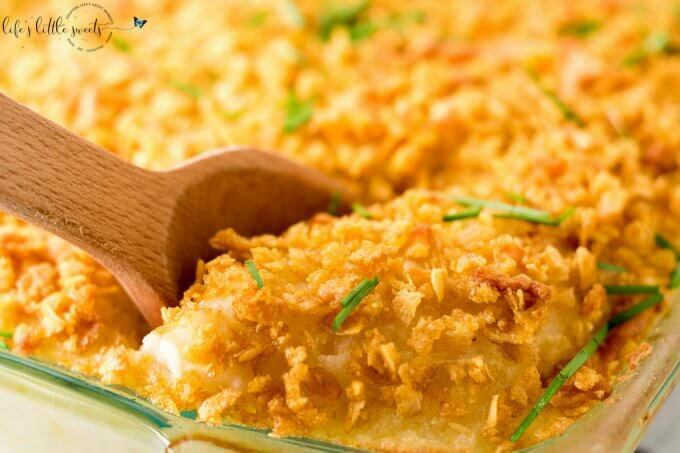 If you like any kind of cheese and potato casserole, this recipe is the ultimate! 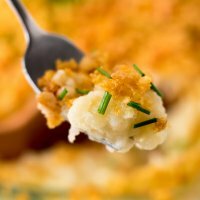 I can see this Funeral Potatoes recipe being served for any kind of gathering, holiday, and every night dinner. 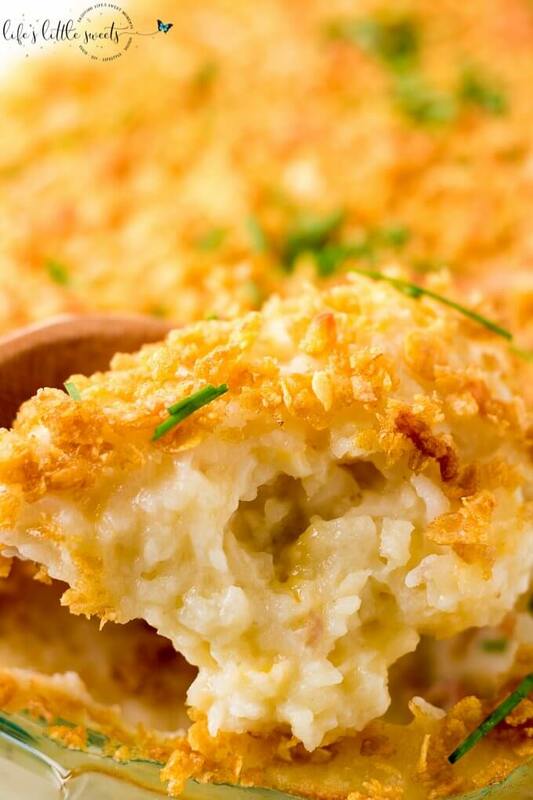 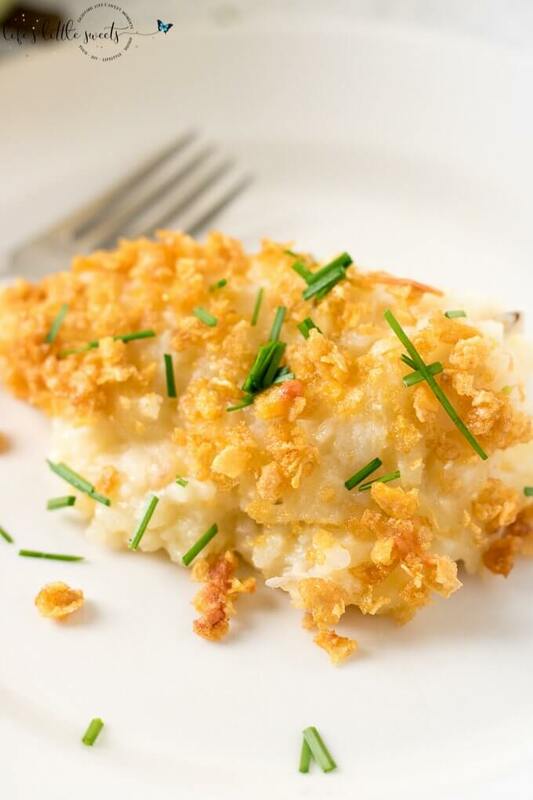 Funeral Potatoes are named as such because they are usually served as a side-dish after funerals, popular among the LDS church. 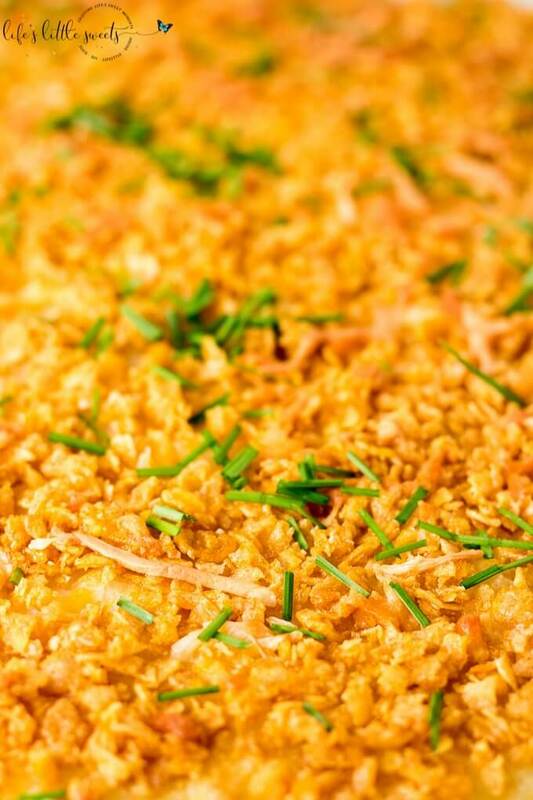 I personally did not grow up with them but they have all the ingredients that I love! 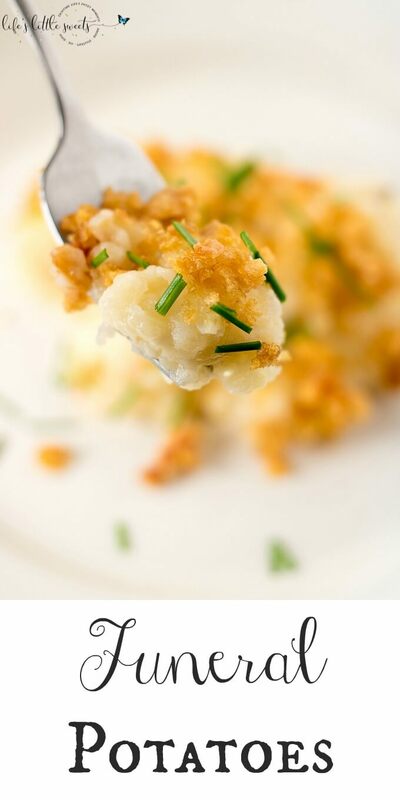 I can see this funeral potatoes recipe being served for Mother’s Day, Father’s Day, cookouts/BBQs and as a side at any holiday. 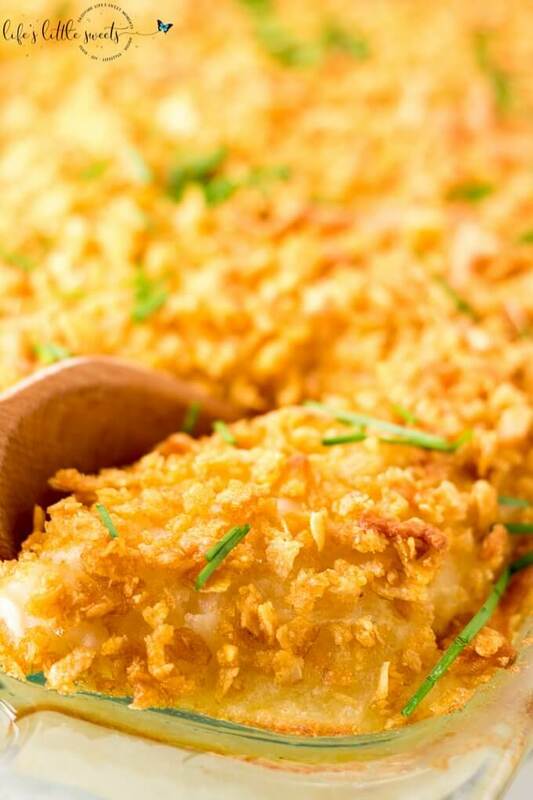 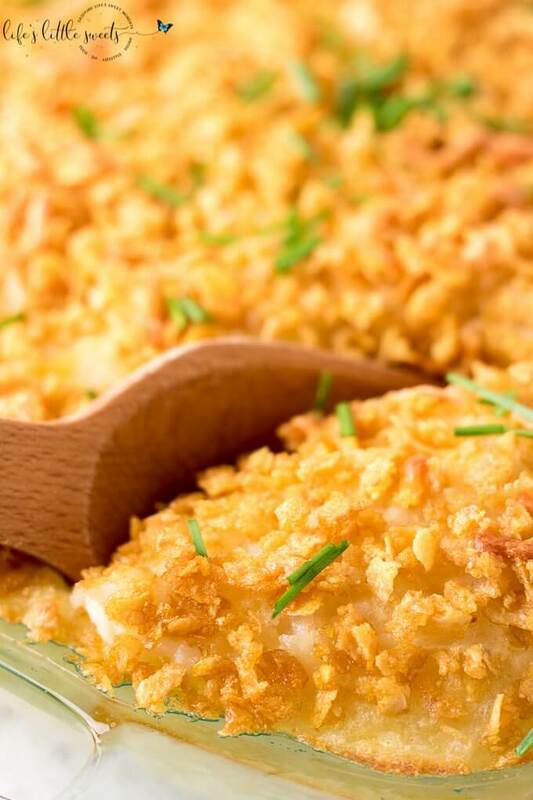 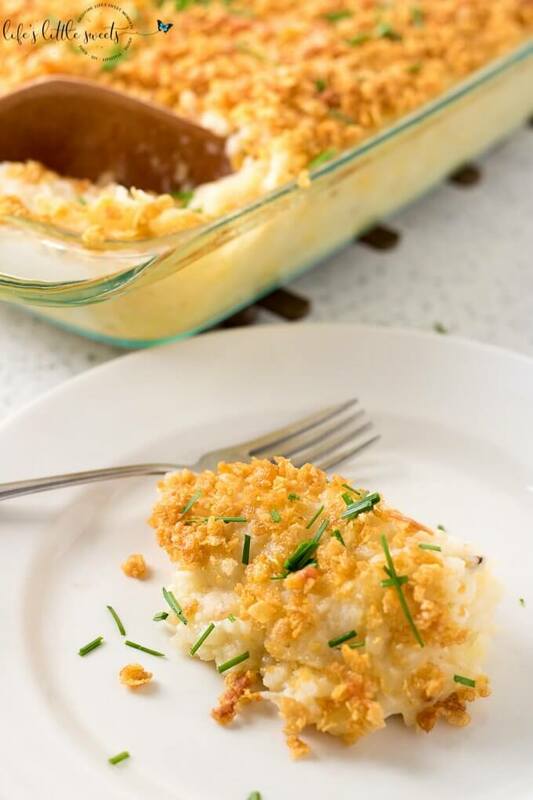 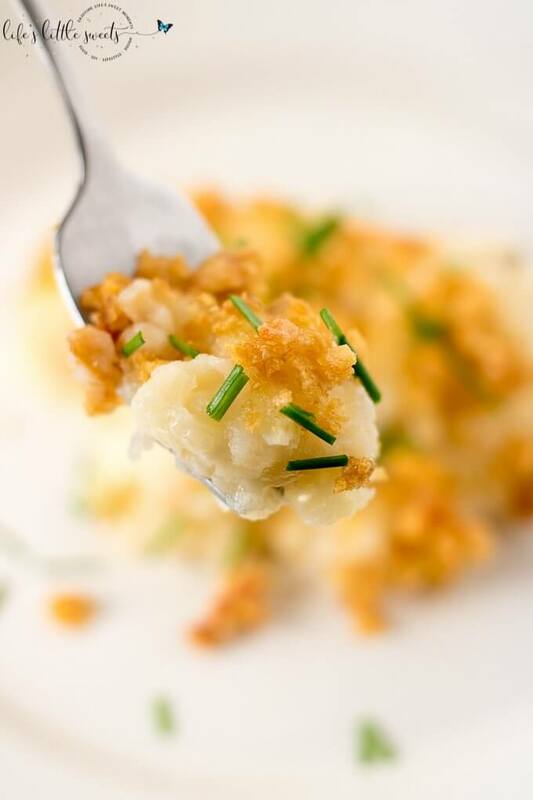 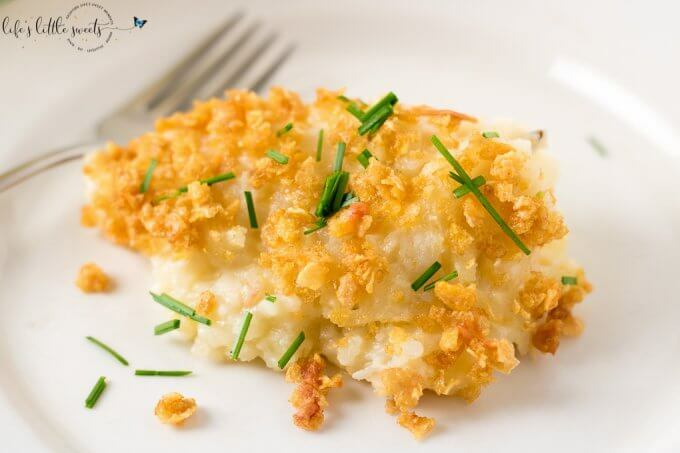 I know you will love this funeral potatoes recipe! 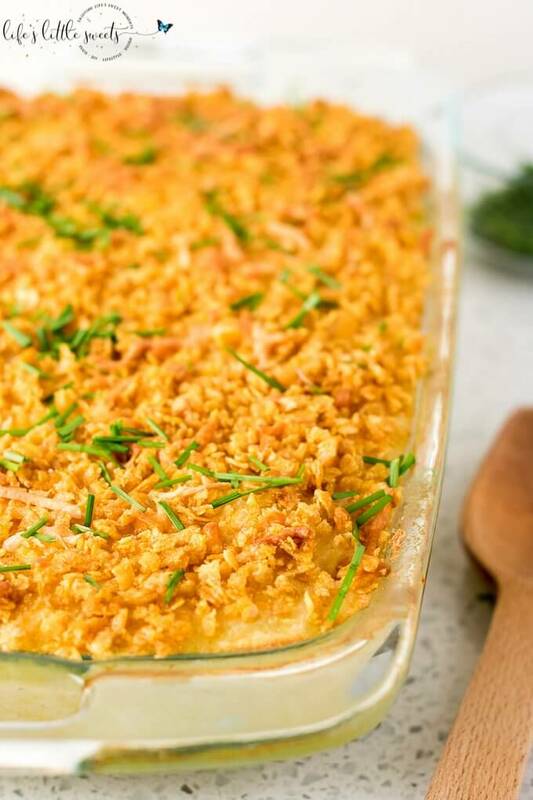 It’s so hearty and satisfying!